The quality of learning on the campus is our top priority. We are therefore extremely proud to have a group of highly qualified and dedicated teachers and academic staff. 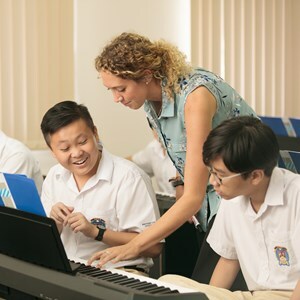 The vast majority of our teachers are recruited from the UK or have international experience in a British style education and hold an internationally recognised teaching qualification. We go to great lengths to ensure that we recruit the highest calibre of teachers for your children. 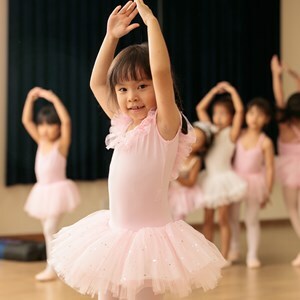 In the Primary school we also offer a programme that is extremely unique. 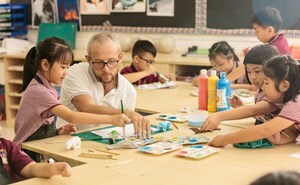 Our British teachers work alongside the Vietnamese teachers to share and develop excellent practice in the classrooms. 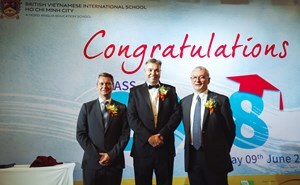 This ensures that our Vietnamese staff are trained to an internationally recognised standard. Significant amount of time and money is invested in staff training and development to ensure that the quality of teaching remains at the highest international standard. 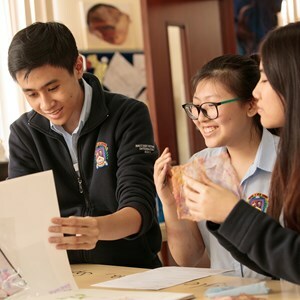 Teaching Team Our Western teachers are fully qualified with at least three years' experience of teaching. Join Our Team We aim to recruit and retain dedicated teachers committed to international education. 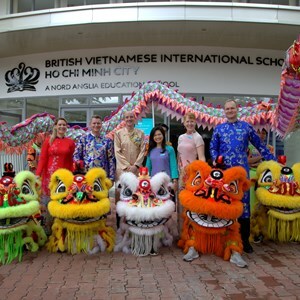 Job Vacancies View current vacancies at The British Vietnamese International School. 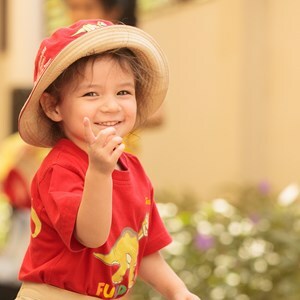 Nord Anglia University Nord Anglia Education is committed to supporting your development as a teacher.